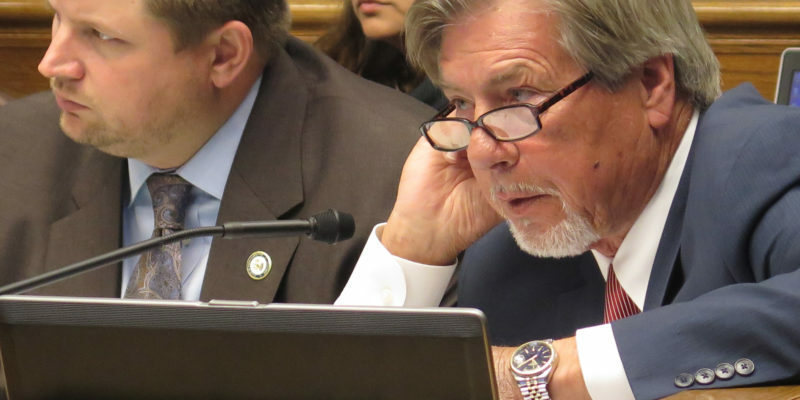 Rep. Harold Ritchie (D-Bogalusa) is not looking to become State Sen. Ben Nevers’ (D-Bogalusa) Democratic successor this election cycle, according to a source close to the Hayride. Ritchie, who was seen by political gurus as the obvious Democratic candidate to jump in the District 12 race, as Nevers is term-limited, will not seek the seat. Instead, former Bogalusa Chamber of Commerce President Mickey Murphy, is eyeing the District 12 seat as the lone Democrat in the race, a source told the Hayride. Murphy is the managing partner for GingGong Land Holdings and has also worked in higher education throughout the years. LAGOP-endorsed Beth Mizell has already been deemed the leading conservative in the District 12 race, as she ran against Nevers for the seat back in 2011 and narrowly lost. Republican Tangipahoa School Board Member Brett Duncan is vying for the seat as well.